Six Products You Need To Create The Perfect Bath. I don’t know about you but I love a good bath. There really is nothing better than a hot soak after a long day… Grab ya towel, pour in some bubbles, pop your favourite podcast on and voila! 🌟 Heaven 🌟 right there! So, today I thought I’d introduce you to a couple of my go-to favoruite bath time products. Products for when you want more than a quick dip… For times when you wanna leave the tub feeling bloody fabulous. We’re talking not just bubbles here but face masks and body scrubs too, cause to me, baths are a whole experience… I wanna feel zen af, skin refreshed and my mind at peace. You get the drift. So here we go, my top six bath time picks! 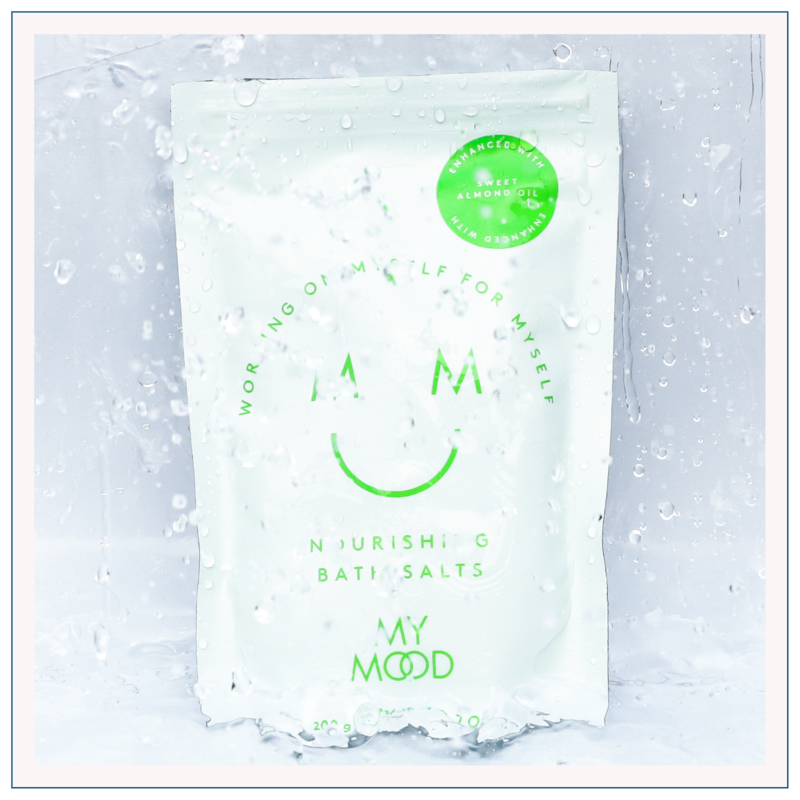 My Mood Nourishing Bath Salts. Firstly, say hello to My Mood, a reasonably new brand that I’ve only recently discovered but now love! They do everything from lip balms to body scrubs to body oils and I bloody love them all. We use their body wash every day and these bath salts have become one of my absolute go-to’s… Enhanced with sweet almond oil, they dissolve within minutes leaving your bath feeling super luxurious, ready for all the relaxing! Zoella Drench Me Bubble Bath. Heaven in a bottle. That’s what this is. 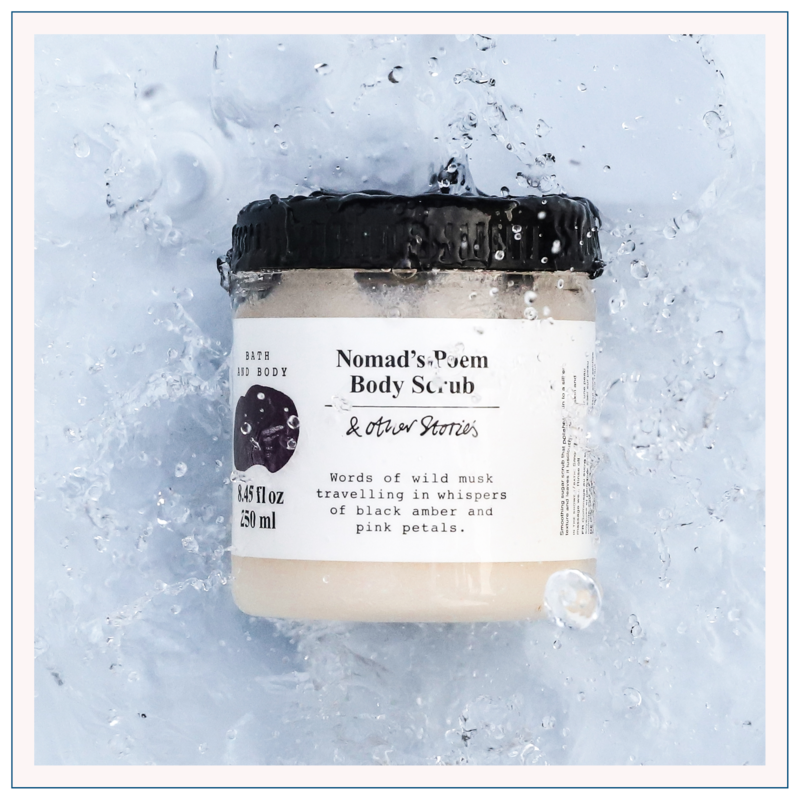 If you’re after bubbles then this is the one for you… And I’m not talking a couple of bubbles here and there, I’m talking a bath ~full~ of bubbly bliss. It smells bloody fabulous, is super affordable and leaves you feeling amazing and a long ol’ soak. What more could you want, hey? 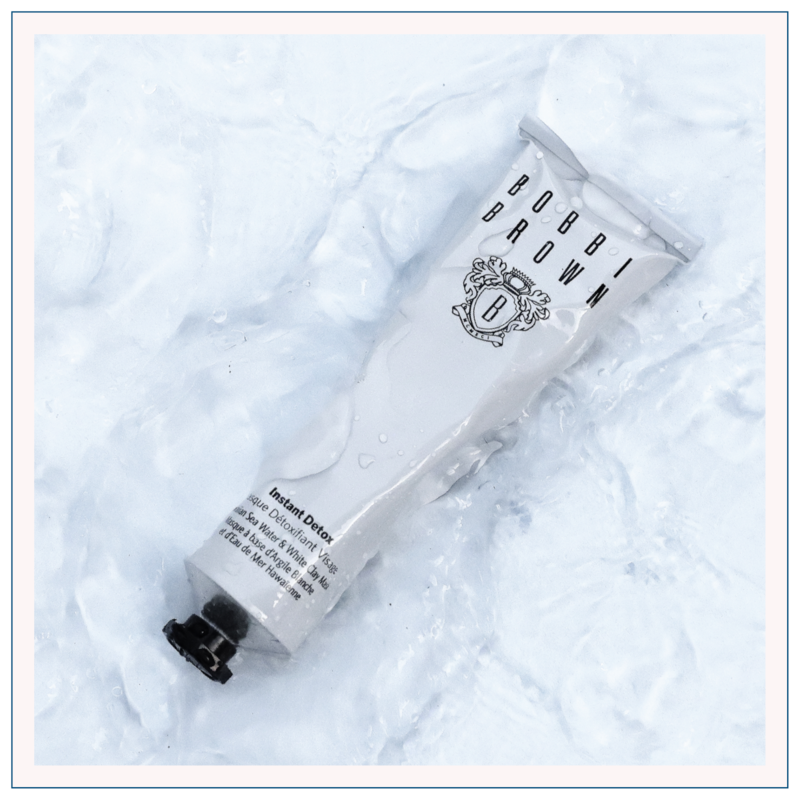 Bobbi Brown Instant Detox Clay Mask. Oh! This face mask is just so lovely. It’s one of those really satisfying ones that goes dry and tight after a little while so is perfect to pop on and then relax in the tub with before washing it off. It’s all about your skin feeling super fresh and it does exactly that. One of my absolute faves! & Other Stories Body Scrub. Now, this product really is a treat. 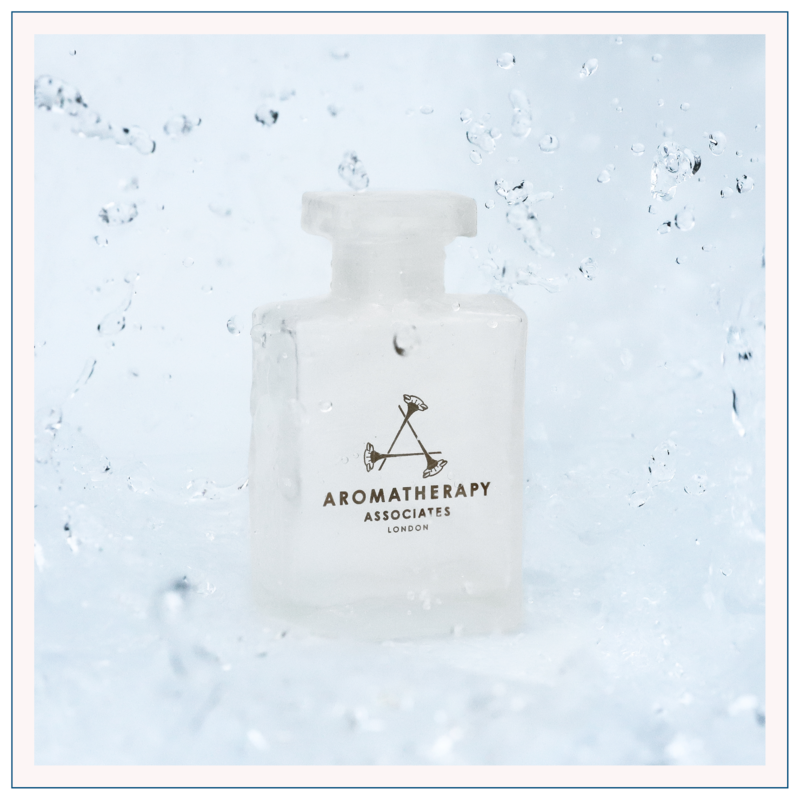 Good god Aromatherapy Associates know their stuff… They might be at the pricey end of the scale but they really are so worth it. If you’re after a bathtime that feels spa-like then this is the one for you! Pour a tiny amount into your tub before getting in and get ready to experience some serious bliss. Yes plzzzz! Okay yes, it’s another & other Stories pick, told ya I love them! This one’s a lil more shower related, but, if you’re someone who shaves your legs in the tub, or just loves a lil body wash before getting out then this foam is bloody glorious. It feels amazing and leaves you silky soft!